Moving electricity isn’t easy. The copper-based transmission lines currently used in the U.S. leak around 5 percent of their electricity every hundred miles. Added up over the entire country, that’s a lot of power wasted. However, a chemist at Rice University thinks his lab may have found an answer. 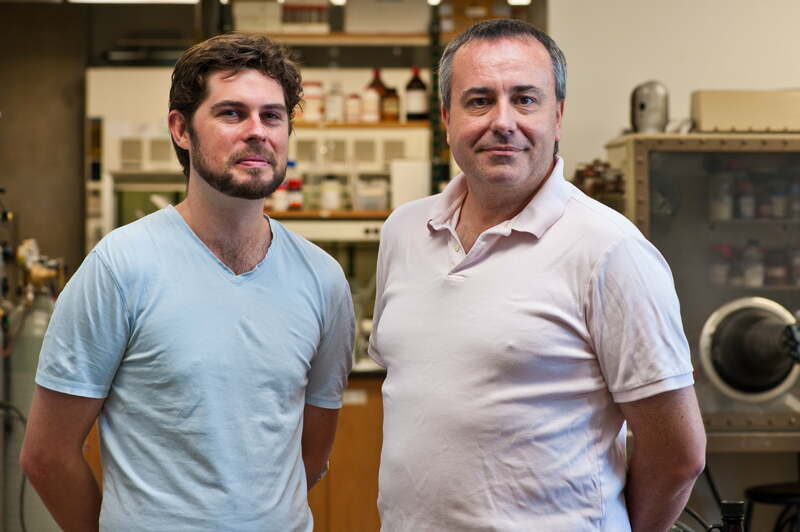 Andrew Barron, with graduate student Alvin Orbaek, recently published a paper in chemistry journal Nano Letters discussing the very-futuristic sounding armchair quantum wire (AQW) he’s created in his lab. The wire is made with a weave of metallic nanotubes that promises to have negligible energy loss over distance. The biggest technical issue in the production of AQW is isolating the specific shape of nanotubes needed, called armchairs because of their bent shape. Armchairs are needed because they have the best conductive properties for the application. Right now nanotubes can only be initially created in a clumped mass, with all manner of shapes being produced at the same time. Isolation of any one specific shape is costly and time consuming, mostly thanks to the absurdly tiny dimensions of the nanotubes themselves. 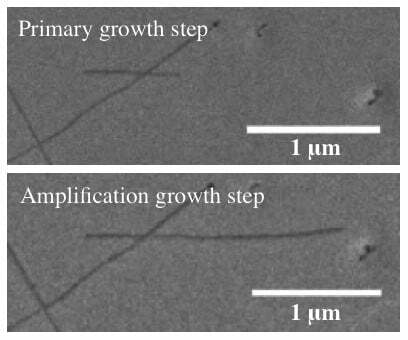 Rice researchers have already shown how to lengthen batches of nanotubes at once, shown in the microscope image to the right. Currently, about 90 percent of the nanotubes in each batch can be amplified significantly. The amplification process requires a perfect mix of catalysts, incubation temperature and time that’s constantly being refined. While the lab has yet to begin amplifying armchair nanotubes in any great number, choosing instead to focus on other forms, Barron said he thinks they’ll provide high yields without the catalyst etching, or dissolving, the tubes. “What we’re getting to is that sweet spot where most of the nanotubes grow and none of them etch,” Barron said. With research into weaving nanotubes into large diameters also finding success in other labs, the goal is to be able to pump out large quantities of pure armchair tubes and weave them directly into high-efficiency transmission lines. While it’s a ways yet until it happens, the feasibility has been proven, which means it’s only a matter of time.